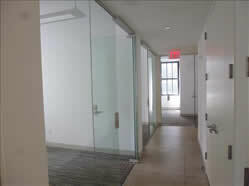 Midtown Office Rental - $ Negotiable / 7803 SF. The following vacant 20th floor space requires renovation (note: the photos herein are of the 17th floor) which is offering a lease term that extends from 5 to 10 years - ownership will provide a build to suit featureing; a fully completed brand new high-end pre-built unit with private offices, conference room, pantry, reception, and an open work area.The building itself is intended to be a state-of-the-art property after the landlord upgrades features and creates brand new amenities. Otherwise this 26 story class A office building enjoys a great location near many midtown law firms and media giants coupled by an address convenient to the Grand Central transportation hub. 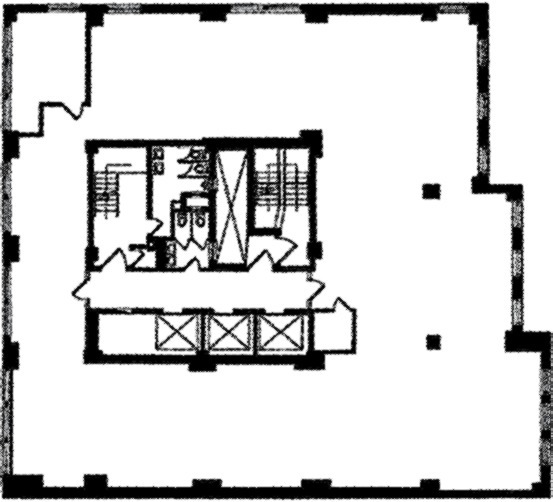 In summary - you get a fresh open layout in which to configure your office space / operations; great for any accounting, financial, media, tech, or any other professional use as well as any business looking for an exciting office space in Midtown East Manhattan.